Experience that Counts. Results that Matter. Thank you for visiting our website. Our friendly, helpful, and knowledgeable staff will make your visit pleasant and informative. Please feel free to call 203.772.1444 to schedule a consultation, or contact us by email. Restifo Plastic Surgery is a unique, well-established ultra-specialized practice that draws patients from many states and countries. 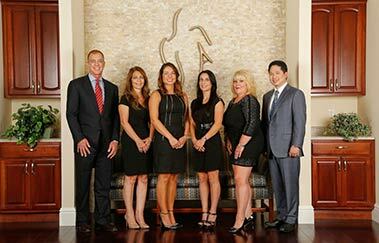 By concentrating solely on plastic surgery of the breast and body with Dr. Restifo, and plastic surgery of the face with Dr. Mao, we are able to offer patients the finest in plastic surgical care for these specific, well-defined areas. Your safety and satisfaction are our utmost concern, and we look forward to serving you. You gave back to me so much more than I can describe. A few months ago, if anyone had told me that, today, I would feel this wonderful, I would have thought they couldn’t possibly understand. Thank you for your medical skill, your quiet compassion and your patience. 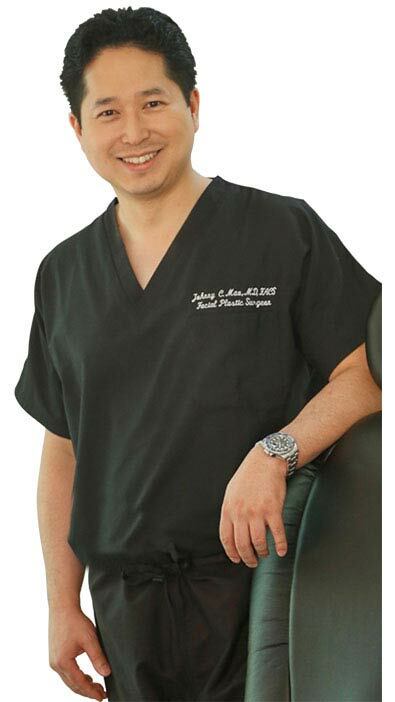 I wanted to thank you for helping me achieve a more youthful appearance. Your kindness and compassion and generosity mean more to me than you know. My life is full of challenges that require youth and strength. You have given me a bit of an ‘edge’ to help me achieve my goals. Thank you from my heart. Thank you so much for everything. I am so happy with the results of your surgery. And also-you and your staff have been so kind and very professional. You have a great bedside manner and it really has made this whole ordeal so much easier. I wanted to extend my sincere appreciation to you. The abdominoplasty surgery has made a tremendously positive impact in my life, both physically and mentally. You have a gift that goes beyond the cosmetic aspect of plastic surgery by putting an individual’s well being ahead of financial gain! My best to you always. Thank you again for your caring professionalism! Get $500 off saline or silicone implants!